NSA Legislative Strategy & Leadership Networking & Training Conference: Motivate-Engage-Lead-Succeed! Registration is open for NSA’s 2017 Legislative Strategy & Leadership Networking and Training Conference. Make plans to attend this great leadership program. You will not be sorry that you took the time out to attend this networking group and will make new friends as well. Jeffrey A. Kramer. 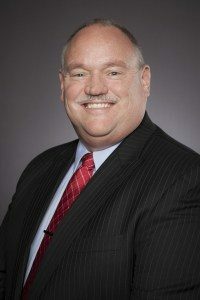 Mr. Kramer is a certified member of The John Maxwell Team as a leadership and personal development coach, trainer and speaker and founder of the Ascension Leadership Group, LLC. He is committed to encouraging, equipping, and empowering aspiring, and existing leaders to reach new heights by providing transformational coaching, training and speaking services. Stay for State Director Training immediately following the conference on July 26th. RSVP here. All suite hotel with complimentary 24-hour airport shuttle service, breakfast and evening receptions included.